Hello all, I just recently bought an attached home/townhouse that is smack dab in the middle of with about 5 on my right and 6 on my left. It has a top floor/main/basement and garage combo that is accessed from the rear. The outside is brick and I just went up to the attic and on either side of me is concrete block. On the side of the roof that is adjoined to the neighbor that is lower than me I can see brick. 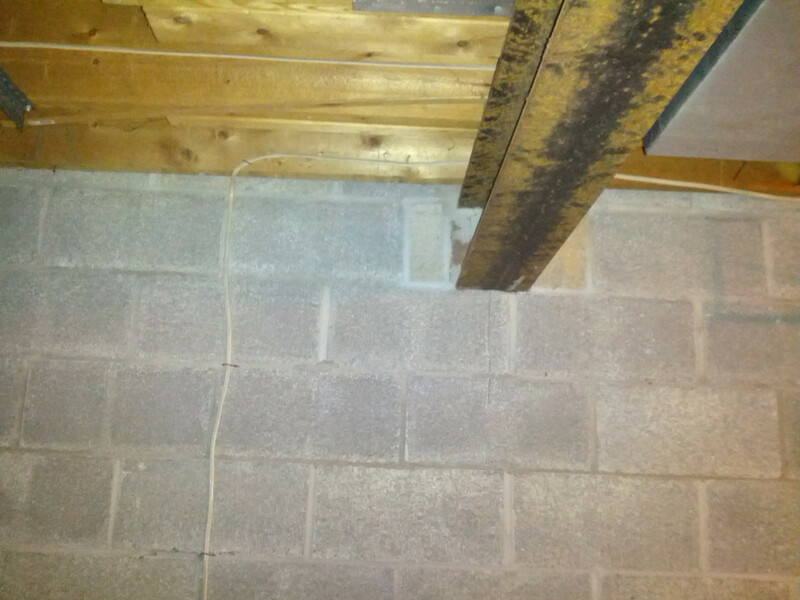 The basement has little insulation below the main floor and is again just concrete block. For the most part, it's pretty quiet. My neighbor that shares the same level as me (the top and bottom vary per 2 unit by about 3 feet) I can't really hear at all. I can hear if they slam their door really hard and thats about it, their door is right next to my door. My other neighbor has 4 boys and a husband (in a 2 bedroom townhouse!!!!) and I can hear slamming from time to time. I can't figure out what it is exactly, some of the time it's one of the kids throwing a ball against their garage wall but thats minor. Most of the time it's just a banging noise, and they aren't terribly loud but enough to be annoying. When I'm outside with my dogs, I've heard the neighbor scream at her kids through her open windows, but when I walk in my home, I can't hear any of the conversation. I've lived in a house with 3.5 acres most of my life and would only ever hear a dog barking, so this is unusual to me. Also, my first full weekend was last weekend and one of the kids kept blaring a sound system (from the basement I think) and it's bass was extremely loud going through my walls. As I went upstairs it wasn't nearly as bad. With all this information, I'm trying to figure out the best and cheapest way to help keep some of the sounds out or dampen them but I'm not too sure where to start at. Since I think they are coming from the neighbors basement/garage, I'm guessing I should start in mine. 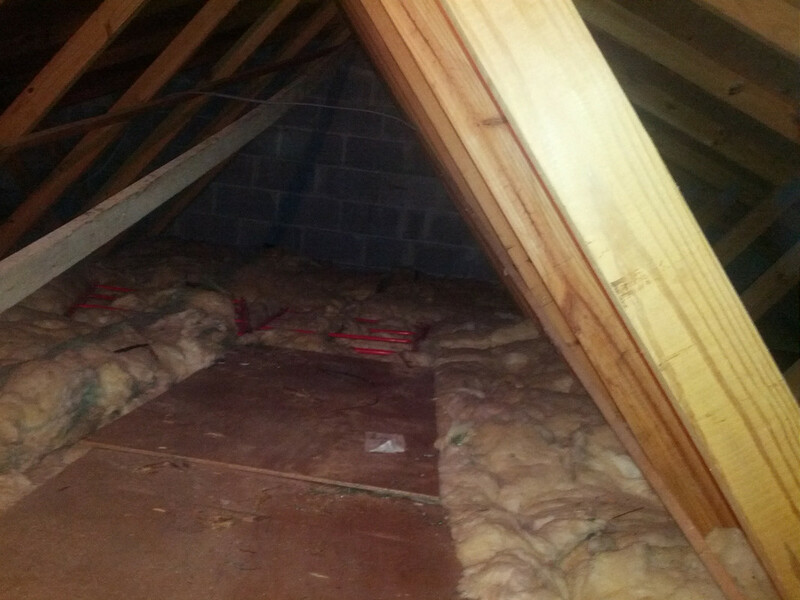 Would insulating the ceiling help? What about the walls on the side with the noisy neighbor? -Edit- I forgot to mention that when I'm in my basement/garage, I can hear the kids talking through the garage door or maybe wall, any easy ways to cut down on that sound as well?